Happy Monday, loves! I always love when I get to kick off the week on a high note! 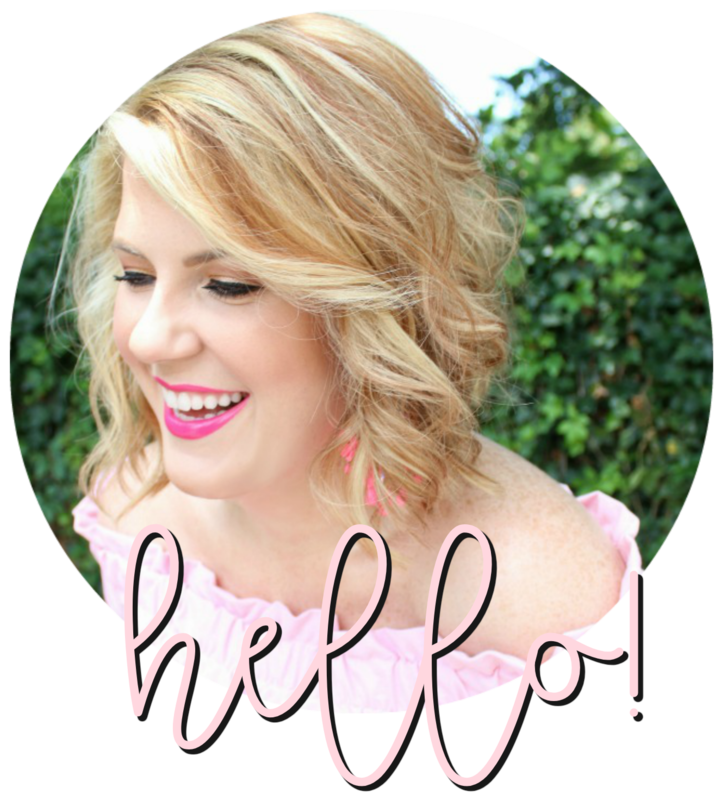 Today that means sharing some of my favorite things for fall and hosting a killer giveaway with some hot blogger ladies. I've already started to notice a transition in my outfits that I'm putting together - no more brights, all neutrals and warm, cozy colors. I spent Saturday cleaning and putting out my fall decorations - and burning pumpkin-scented candles all day. Above are a few things that I just had to share with you as we transition into this new season. Here's the abbreviated version: Zara is back with the plaid scarf, Vera Bradley has seriously stepped up their bag game, Target continues to blow my mind, and the iPhone 6 can't get in my hand fast enough! Another new-to-me find that I instantly fell in love with is Well-Kept - cleansing towelettes for all your tech devices! I don't know how I lived without them! They're offering an awesome giveaway to one lucky reader! Get the details below! Happy (almost) fall! Disclosure: I was gifted a small supply of Well-Kept in exchange for my review and being part of this collaboration. 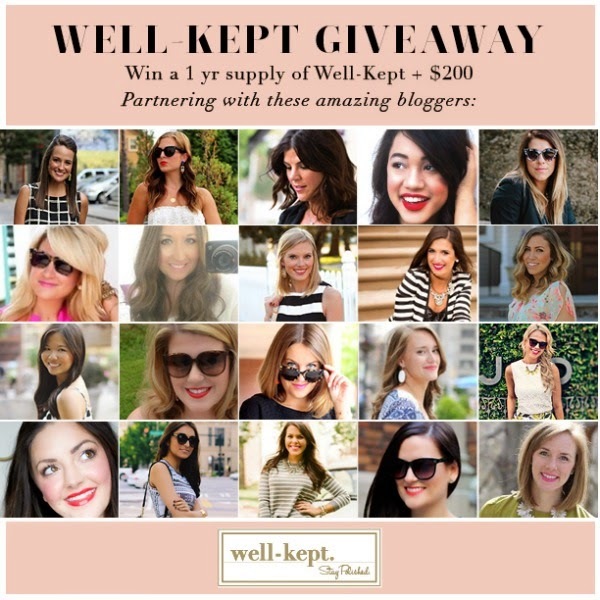 Well-Kept is a brand that I truly love!